TARGET DRYWALL & ACOUSTICS offers high-quality metal framing solutions for industrial, commercial and large-scale residential clients in Mississauga, ON. With years of experience in the industry, TARGET DRYWALL & ACOUSTICS provides quality metal framing for industrial, commercial, and large-scale residential clients to help complete your project. 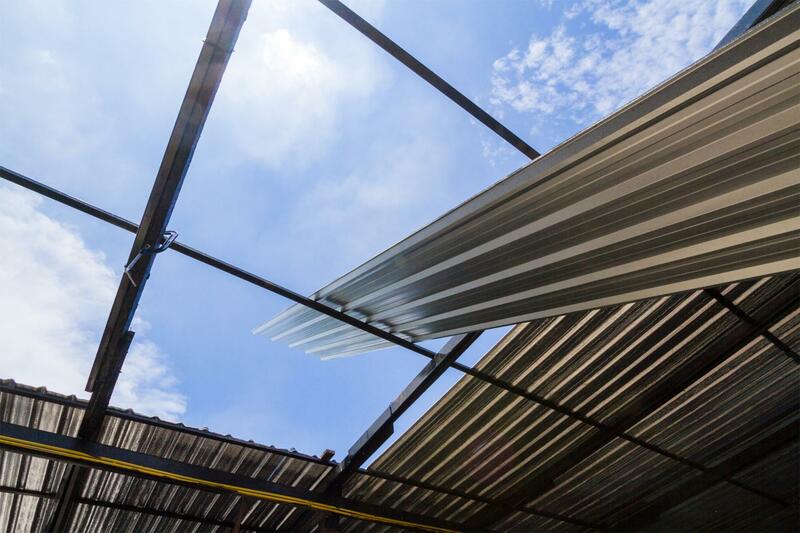 Our qualified team is experienced in all types of metal framing work. We install metal framing for any type of construction no matter the scale of the project. 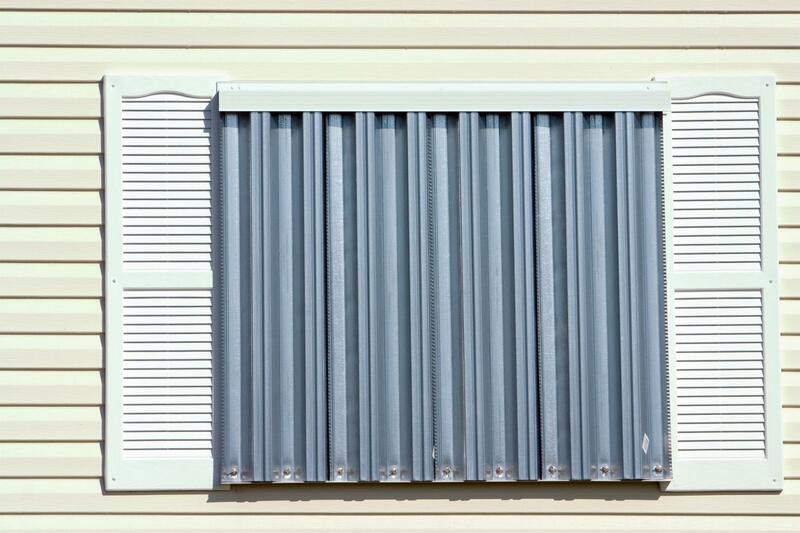 Rest assured, our staff has a flexible approach to deal with any of your requirements and specifications. 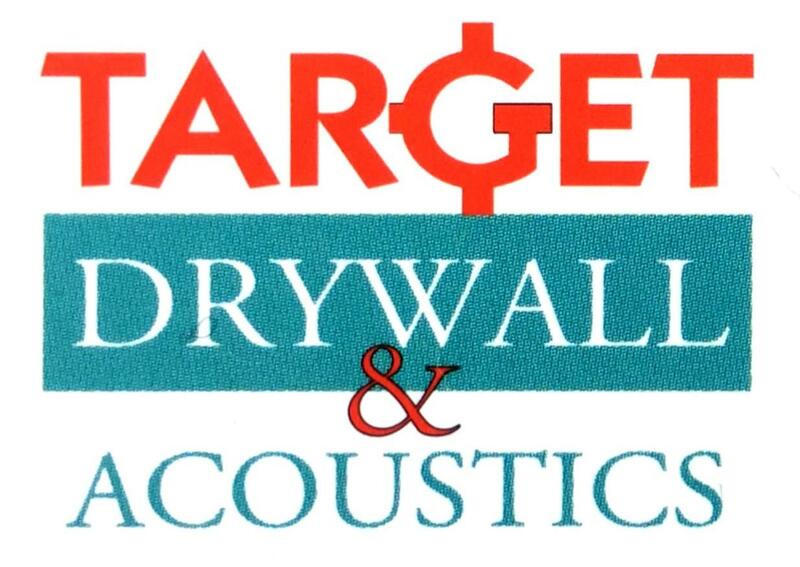 To learn more about TARGET DRYWALL & ACOUSTICS. TARGET DRYWALL & ACOUSTICS specializes in structural metal framing for all types of clients in Mississauga, ON. We are a team of highly-skilled contractors. Every successful project begins with the efficient and quality installation of the metal framing. That’s why our team ensures each job is done properly and within the time frame. Our goal is to create an aesthetically pleasing space for you and your family.